No need to worry about where to hide and attach your Bluetooth, MP3 SET or HD Camera any more! The Hidden Case will easily fit the module box, batteries and cables inside. 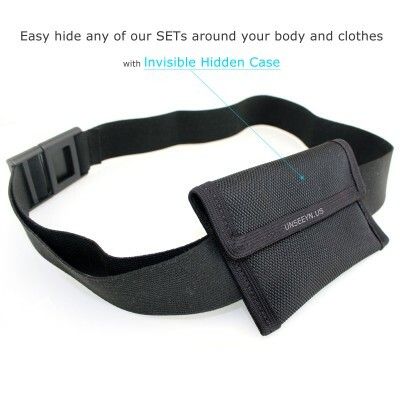 This Hidden Case has been specifically designed to comfortably carry all of our Bluetooth & MP3 SET's and Invisible Earpiece Full HD 3G GSM Camera completely hidden around your body. With its Slim design and your module inside it is practically invisible under your clothes. The Invisible Hidden Case attaches to your body with a Quick-Release Buckle making it very convenient to attach to your body or remove. The attachment Buckle is by itself adjustable and can be made to fit any body-type with ease and It can be attached anywhere on your body. 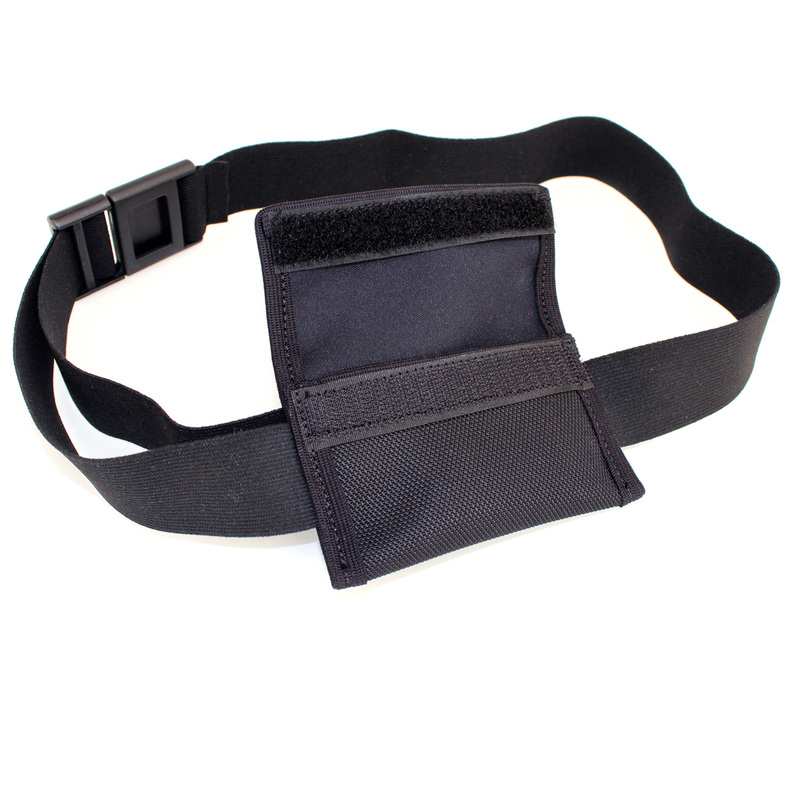 It can be attached around your waist, leg or some place else - it is up to you! It reduces clutter. The cables can be neatly organized and seamlessly attached. You can also tuck-away any unnecessary cables in it that you might not need, before you might have needed to tape them away, but not any more. The product is made from comfortable & quality materials and it is easily washable.